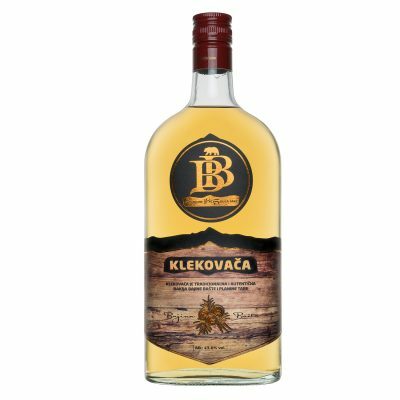 Serbian soft plum brandy produced by using carefully selected plum varieties, among which the dominant one is „trnovacha“. 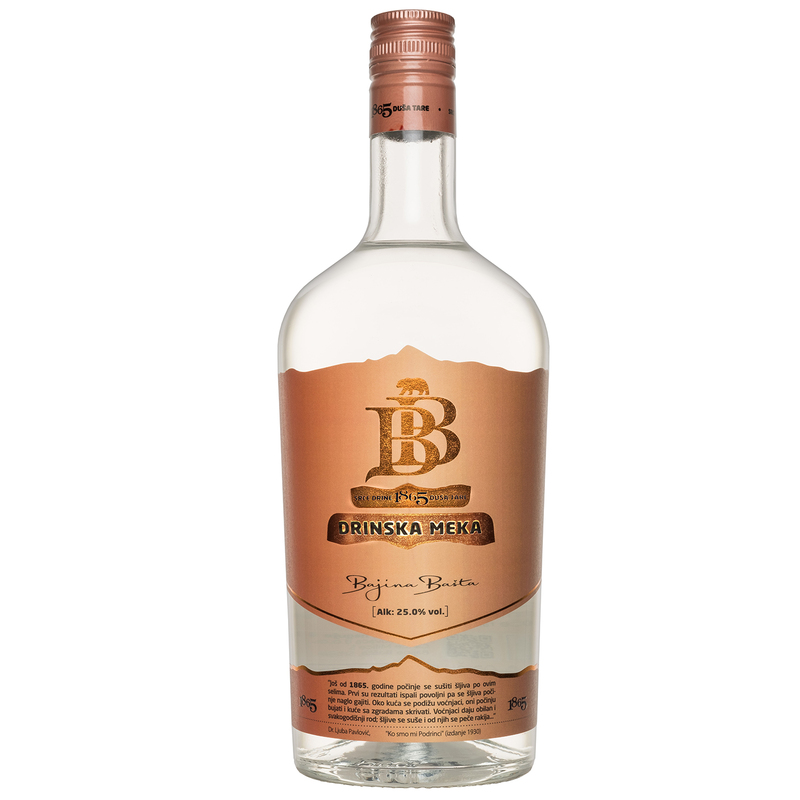 Despite it being a soft rakia it underwent a one-time fractional distillation process which gives it a distinctive character. 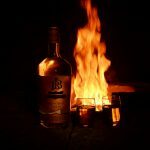 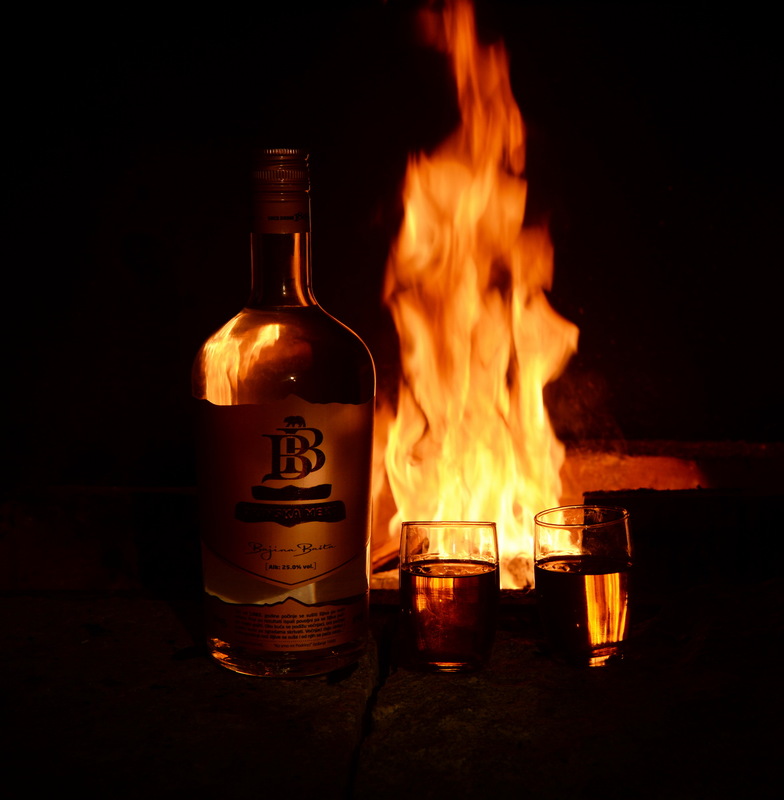 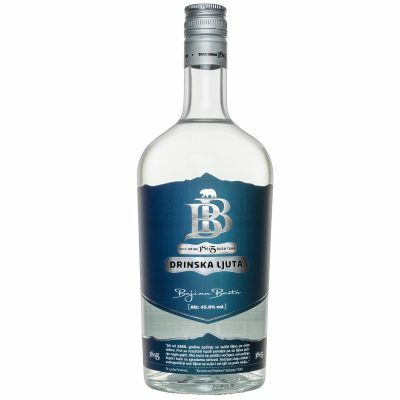 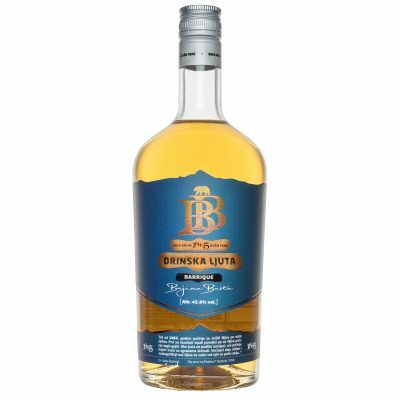 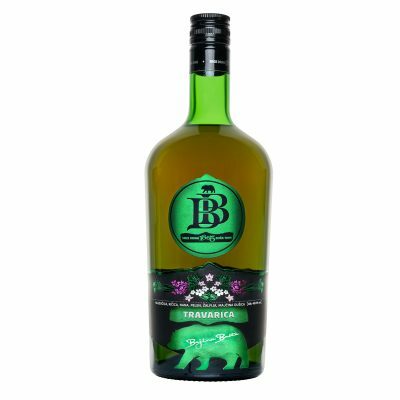 Outstanding freshness and „trnovacha“ variety’s fruity tones make „Drinska meka“ perfect for heating up and drinking warm, that is to say making „mulled rakia“.